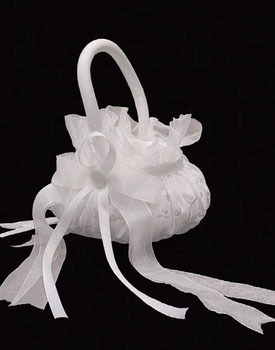 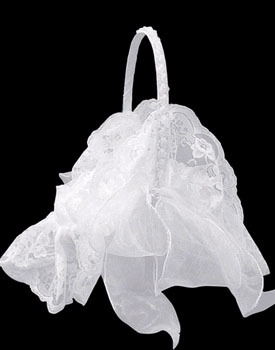 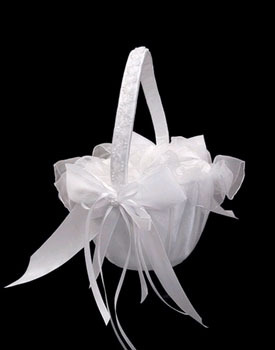 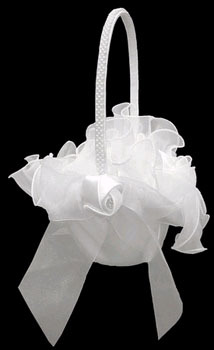 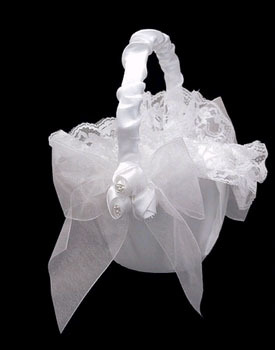 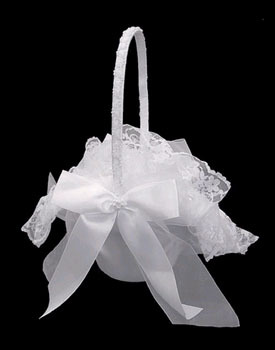 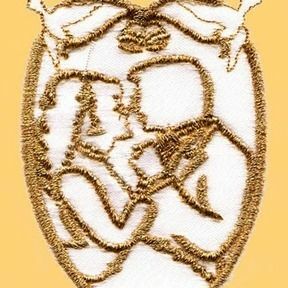 How can your Flower Girl walk down the aisle and has NO petals to throw. 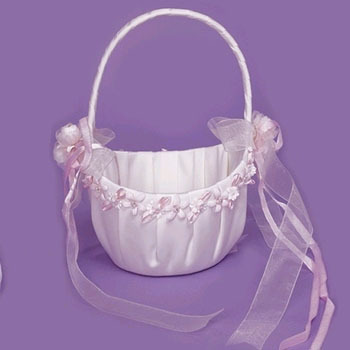 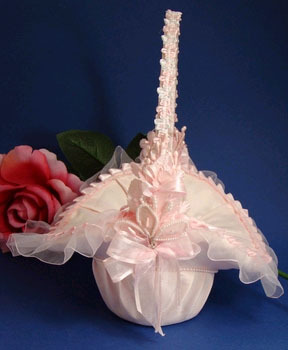 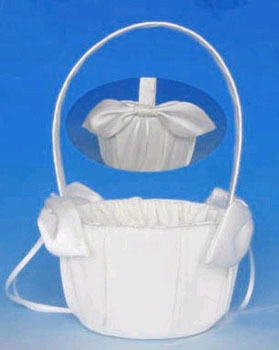 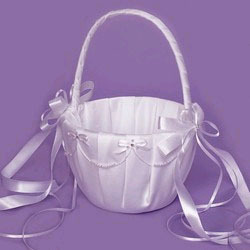 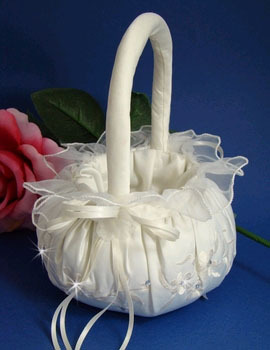 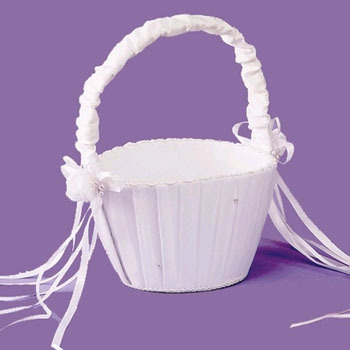 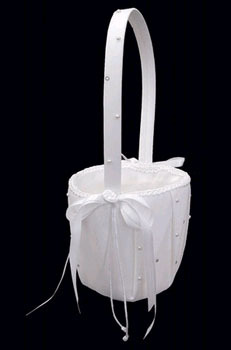 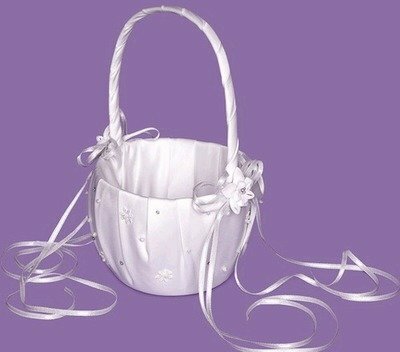 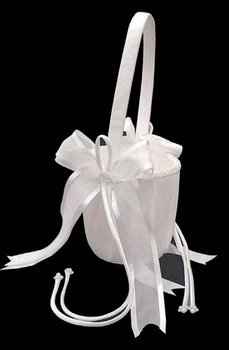 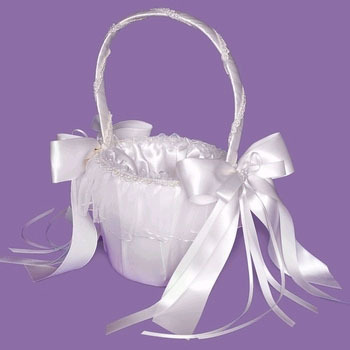 Our baskets can hold as many petals or whatever you decide to place inside. 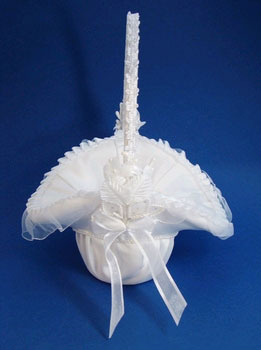 PLUS they look stunning.